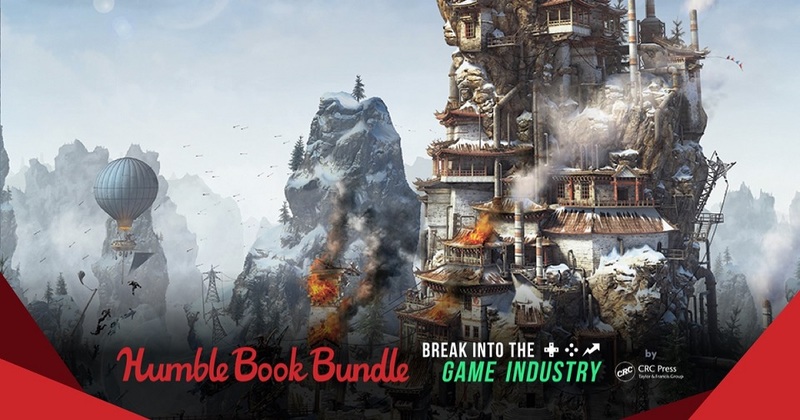 The Humble Book Bundle: Break into the Game Industry by CRC Press just launched on Monday, February 4 at 11 a.m. Pacific time! Get The Indie Game Developer Handbook, Women in Game Development: Breaking the Glass Level-Cap, Vintage Games 2.0: An Insider Look at the Most Influential Games of All Time, and more! All together, these eBooks would cost up to $880. At Humble Bundle, you choose the price and increase your contribution to upgrade your bundle. This bundle has a minimum $1 purchase. Read them anywhere. The ebooks in this bundle are available in PDF, ePUB and PRC formats.